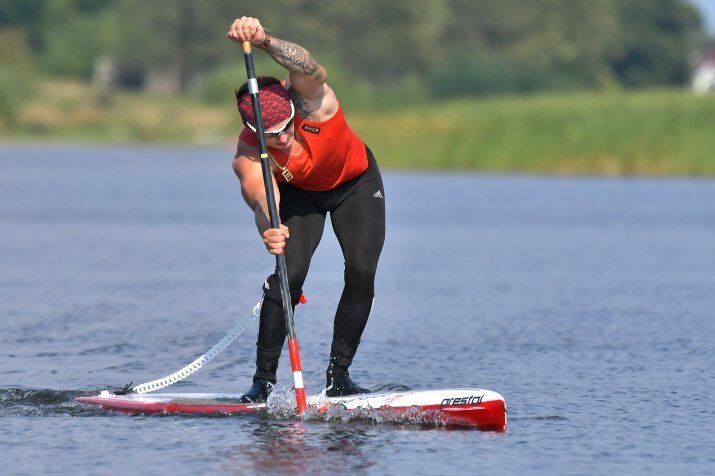 I was born in 21/12/1994 and the first time I got to know what water and water sports are, was in my home town Valdemarpils, Latvia. When I was seven years old, I started with kayaking in my beautiful backyard lake. 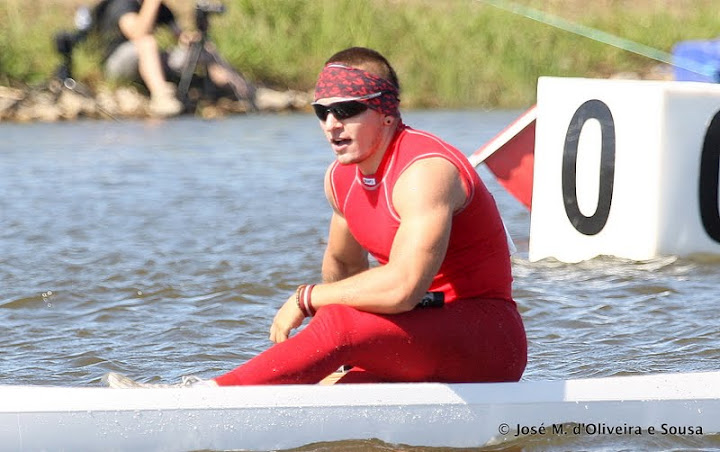 When I was ten, I realized that I wanted more, and then I started practicing Olympic flat water canoe. I dedicated my whole childhood to canoeing and this showed me what sports are really about . I did not have to wait long until my first success in National and European level but, when I was 19 my career ended due to injuries and financial problems. 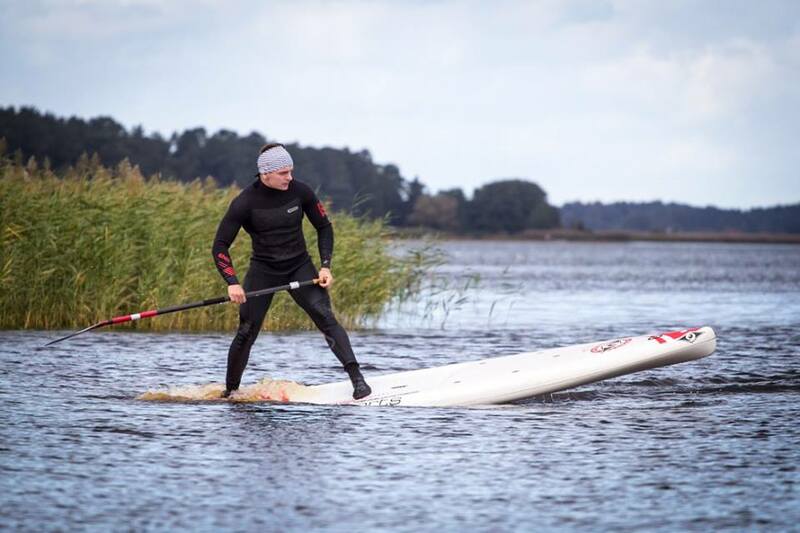 But after a year I met with Stand Up Paddling – that moment I found myself again! My biggest problem now is understanding that I have to ride in waves, I have a lot of experience to ride in flat water conditions, but I’m starting from the bottom to understanding the wave. 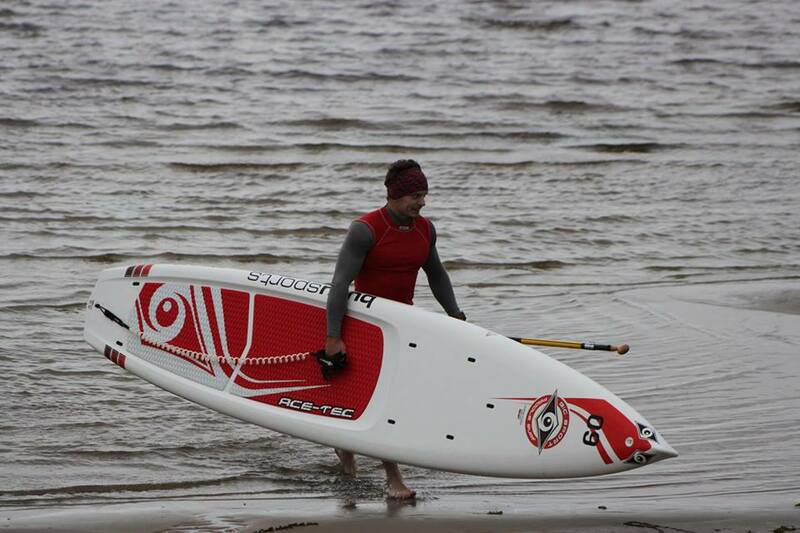 What I want the most is ride waves with the same strength I do in flat water. My five-year plan is world ranking top 10! I would like not only to enter there but to stay for a while. 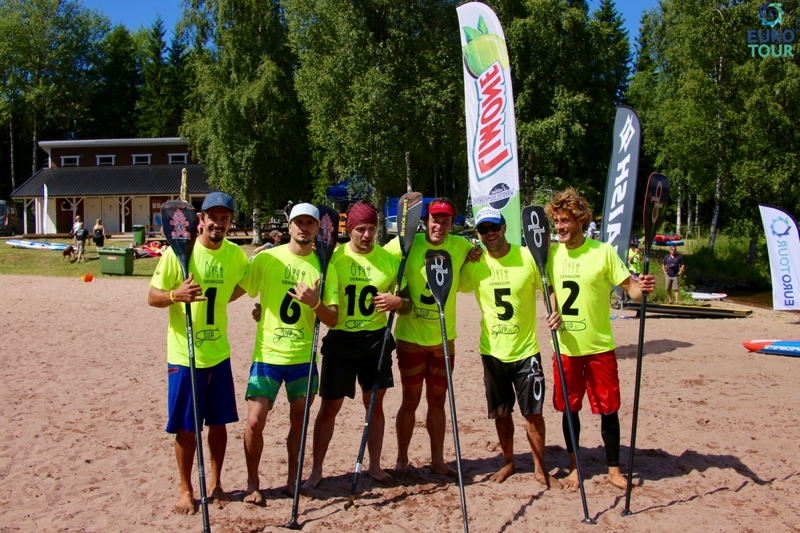 Definitely next year’s World SUP Championship in Denmark is my team priority now. As I mentioned, my biggest problem is adapting in heaviest waves. I need more experience. 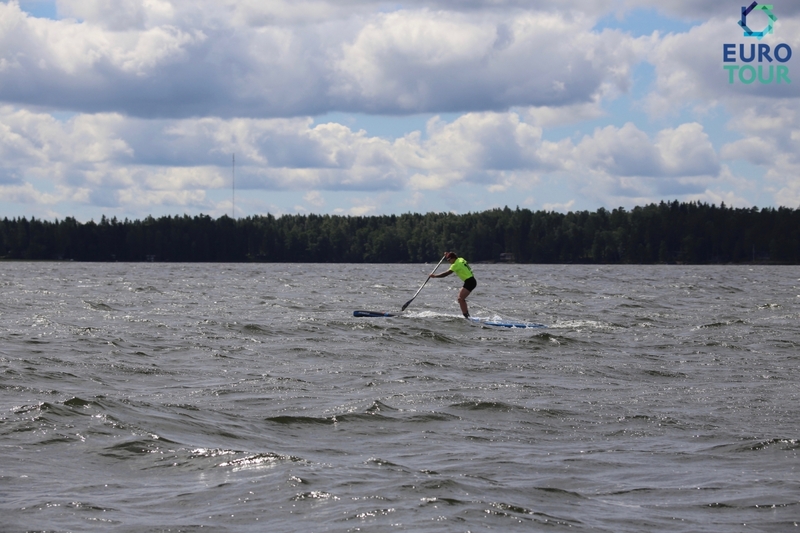 But my trump card is to ride sprints and long distance in equal level and 12 years’ experience in canoe. I always set the target, workout or race and when I reach the target, I feel like the winner of the world, because I won my biggest enemy – Myself! Best place is definitely in my home town – Valdemarpils. Perfect place to learn the technic! 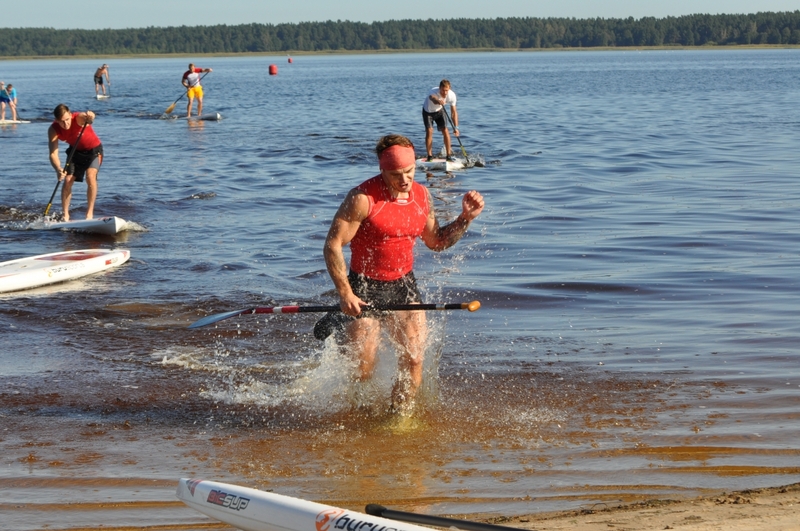 But because my sport is SUP, It is necessary to train at different waters; I like to practice in Rīga, Mangaļsala and Jurmala. Lake, sea and river. 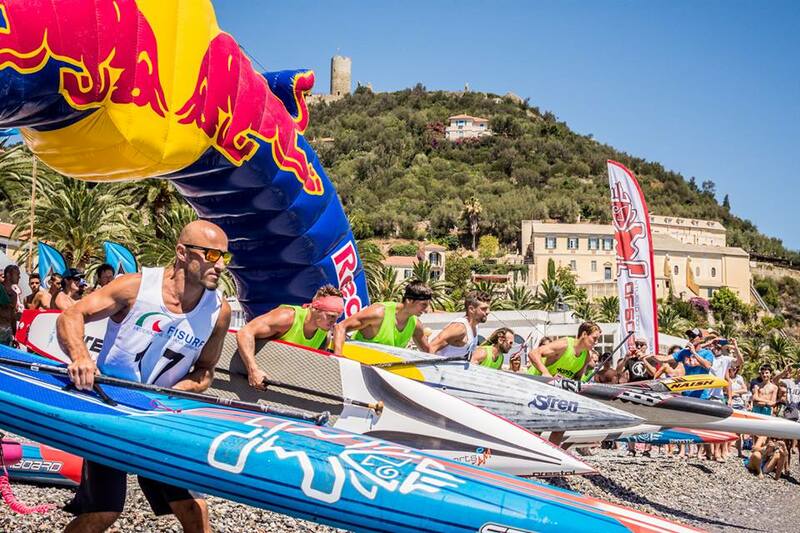 I am trying to picture myself already in trainings before the race. if I have done it already at training, stress before the competition is no barrier. So I just repeat what is being done in training. It removes all stress. My biggest fans are definitely my family members! My mother and father, my three brothers, Edijs, Dagnis and Dāvis. Racing is in our blood. Do not fight for money, fight for your dream. 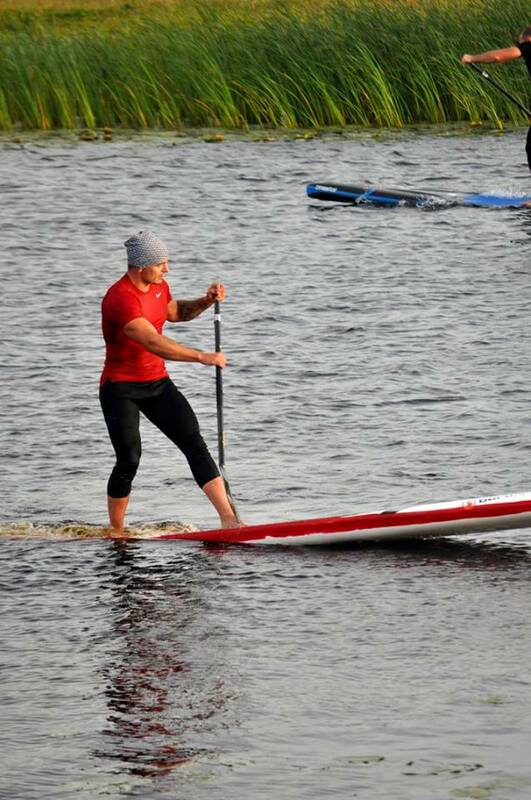 I want to keep improving myself, reach my goals and show my country that Stand Up Paddling is a sport not just a ride. Just be yourself and do not be afraid to dream, everything starts from your dreams!